At Bay to Bay Roofing, we provide an array of different shingle options and colors to choose from. Shingles are a great choice for your new roof due to their low maintenance requirements, very affordable cost and with warranties up to 40 years. 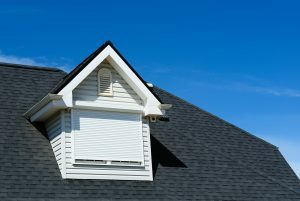 Shingle roofs offer long lasting durability and high resistance to Florida’s harsh weather conditions from the hot sun, consistent daily thunder storms, to the threats of hurricane season. 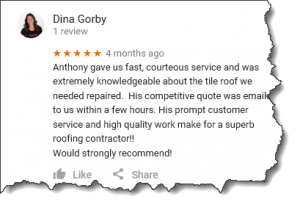 Are you in need of a new shingle roof replacement? If you are, you will want a licensed and insured, reliable, and expert roofer like Bay to Bay Roofing, Inc to make sure your investment is installed properly to protect your home and family. Our years of providing trustworthy roofing contractors to the Tampa Bay area ensure your new roof will be done right. Please check our third party, only reviews from our customers over the past few years. Also, feel free to ask us for references and physical locations you can see in person.